Presence and charisma are achievable qualities through the right approach and practice. Here are a few of the takeaways you'll find in Dr. Gary Genard's free e-book. Ways to build credibility and trust. Body language to support your important message. Skills to help you tap your natural talents as a communicator. 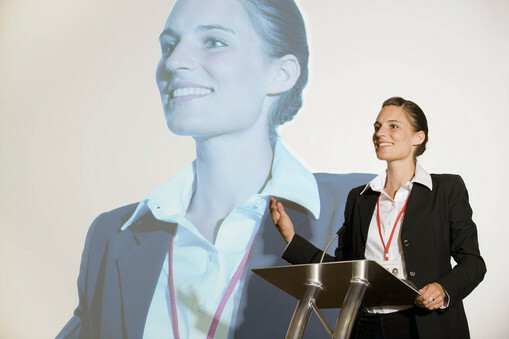 Use this guide, excerpted from Genard's public speaking handbook How to Give a Speech, to perform at your best in all professinal speaking situations. Submit the form to download your free e-book.